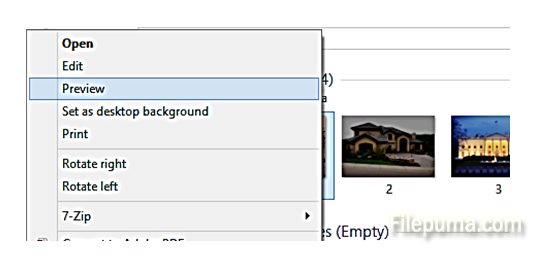 How to Set a Default Program for Opening Photos? 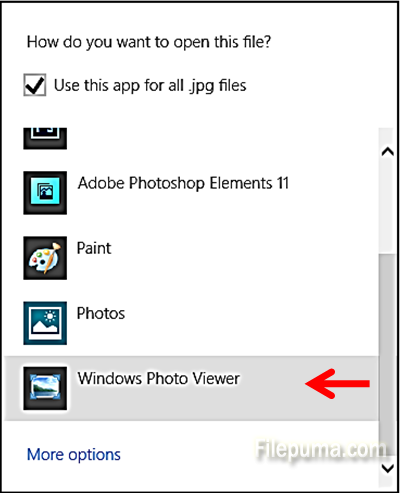 When opening your pictures, you may want to only view them in a different program than the default “Windows Photo and Fax viewer” in Windows. 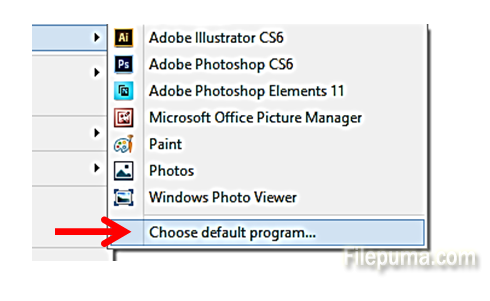 You may wish to choose a different program, such as Paint, Photoshop, or even Microsoft Office Picture Manager to open your photos and pictures.